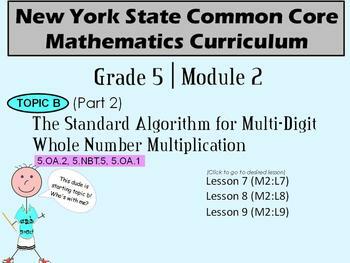 This is a comprehensive flipchart that aides in implementing the NYS 5th grade module. This product contains lessons 7, 8, and 9 from module 2. I split part B do to it's size. 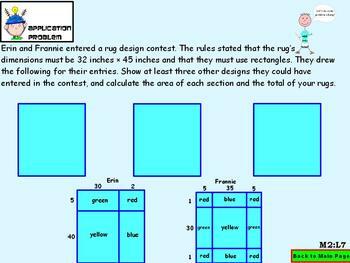 Each lesson has a title page that includes the lesson map, I can statement, and materials needed. Each lesson includes the recommended fluency activities, application problems, concept development, problem sets, exit tickets, and homework. 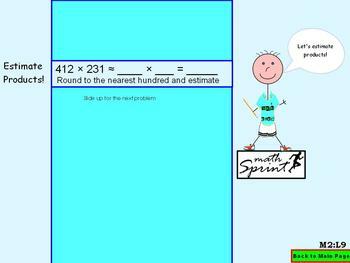 The Flipchart was designed as a guide for each lesson to aide in implementation. 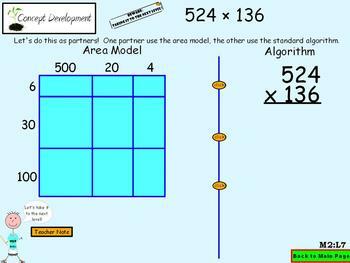 Look at my store to download lessons 1-4 from module 1 for free to see the example of what the product is like.